A new Metro Exodus trailer has released by 4A Games that is set in Artyom's nightmare,debuted during today's Inside Xbox livestream. The new trailer showcases some of the various environments and enemies that Artyom will encounter as they travel through the ruined Russian landscape. It might likewise propose that the last of the Dark Ones have not been seen, the post-human mutants who figured prominently in the initial two games.The Dark Ones were first shown as an enemy in Metro 2033, but it was later revealed that they have powerful telepathic abilities,and were overwhelming the Metro survivors whenever they tried to communicate.Watch the trailer below! The Dark Ones that appear in Exodus, and the child who appears in this new trailer bears some familiar hallmarks. The Dark One who was with Artyom in Metro: Last Light was also a small child , and this kid is clearly doing some wild stuff inside Artyom's head. The child is whispering "come closer" and "will you help us?" 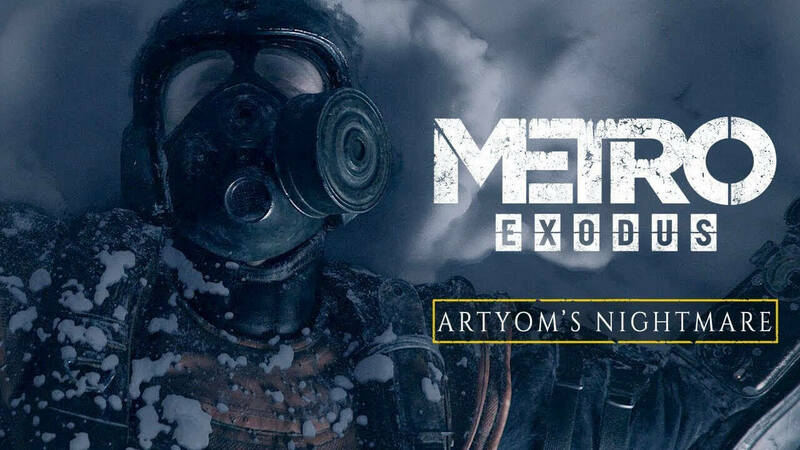 in Artyom's nightmares and is also similar to their previous efforts to communicate with Artyom,The release date for Metro Exodus on PC and consoles is February 15, 2019.